Perfect Investment Opportunity! 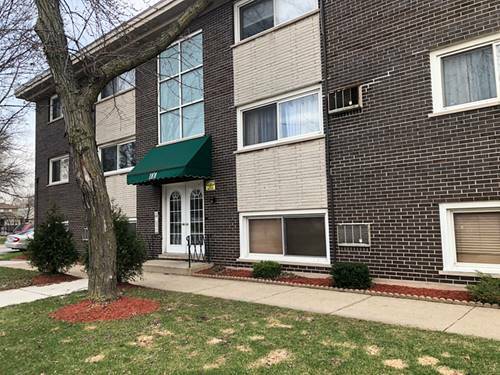 Live in one unit and rent out the other or keep the property as a straight income property! 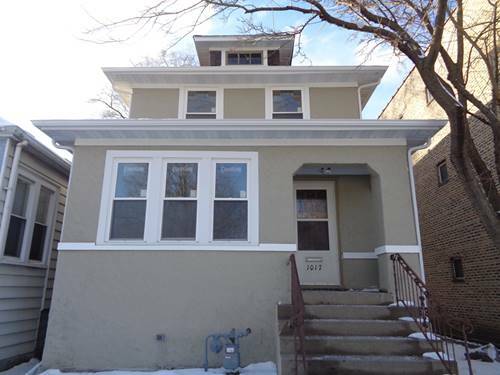 Both units have 3 bedrooms and the first floor unit duplex's down to the unfinished basement. 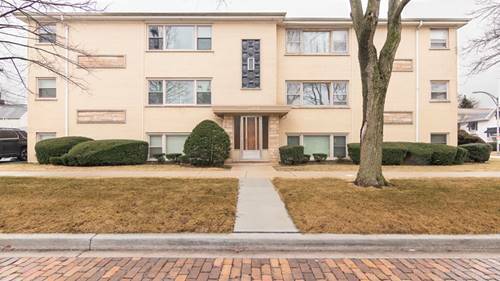 First floor unit has a HUGE master bedroom and both kitchen's have been updated. 2nd floor unit has great eat-in area and full pantry off the kitchen. 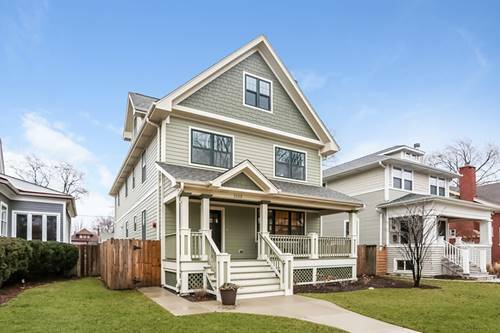 Both units have a 3-season back-porch for extra living space and each unit has 2 parking spaces! The 2 car garage has extra storage in the back and the 2 exterior spaces are tandem. Great side yard for entertaining and enjoyment! 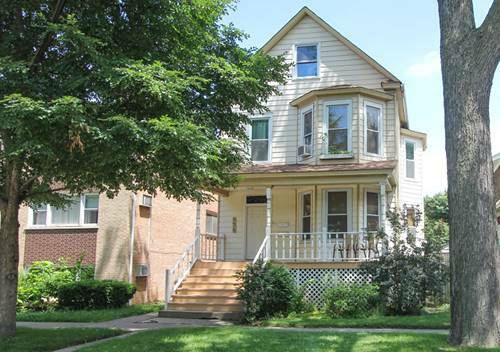 Perfect location, close to the Harlem Blue Line and easy commute just blocks to I-290! 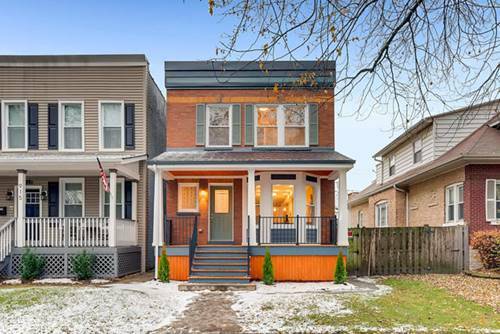 Walk to neighborhood grocery store, Forest Park park, pool, new park district building, or to lively Madison Ave! 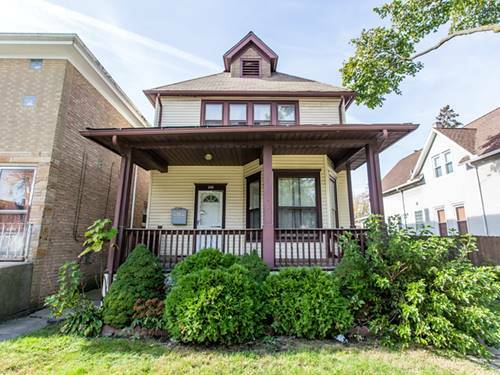 Enjoy this small town community feel just 9 miles from downtown Chicago! 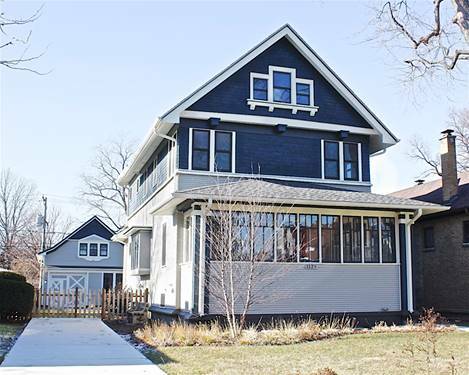 For more information about 1021 Elgin, Forest Park, IL 60130 contact Urban Real Estate.